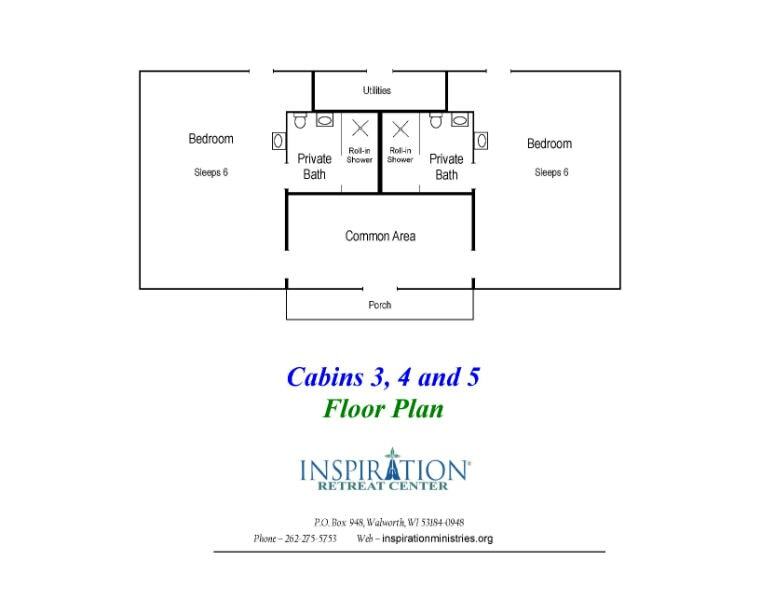 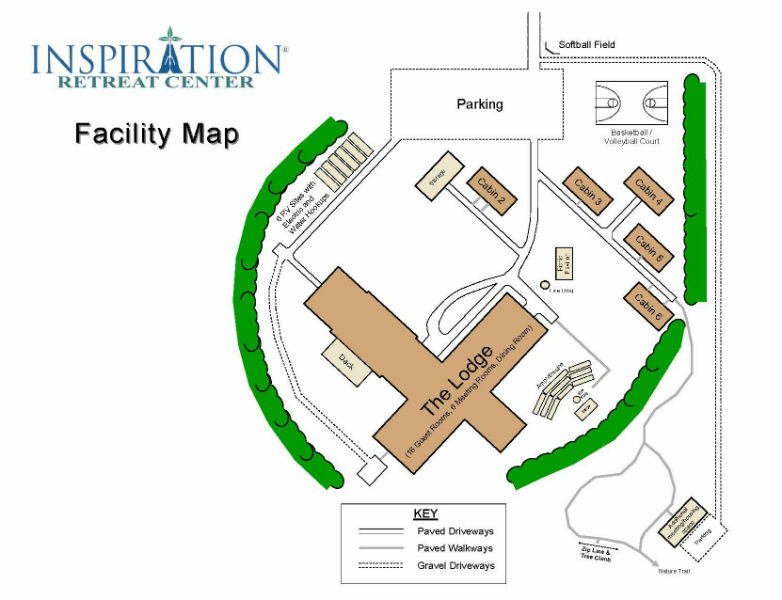 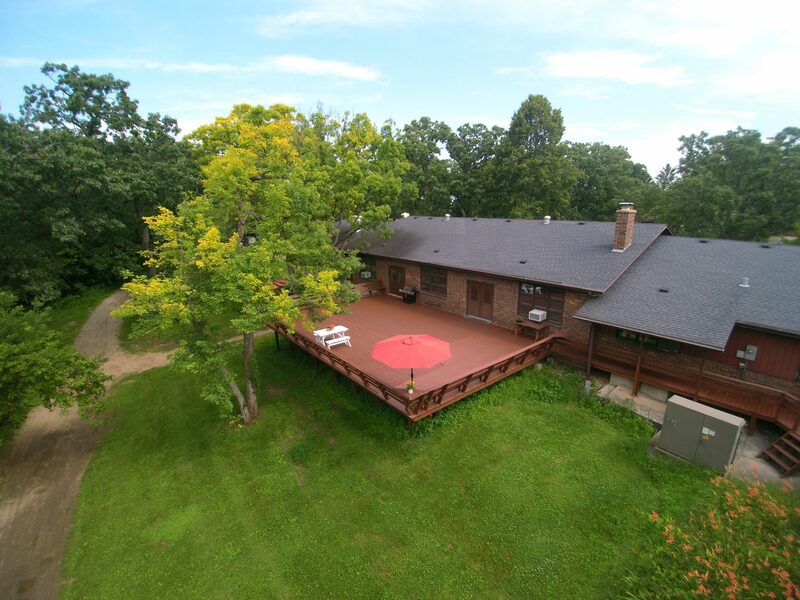 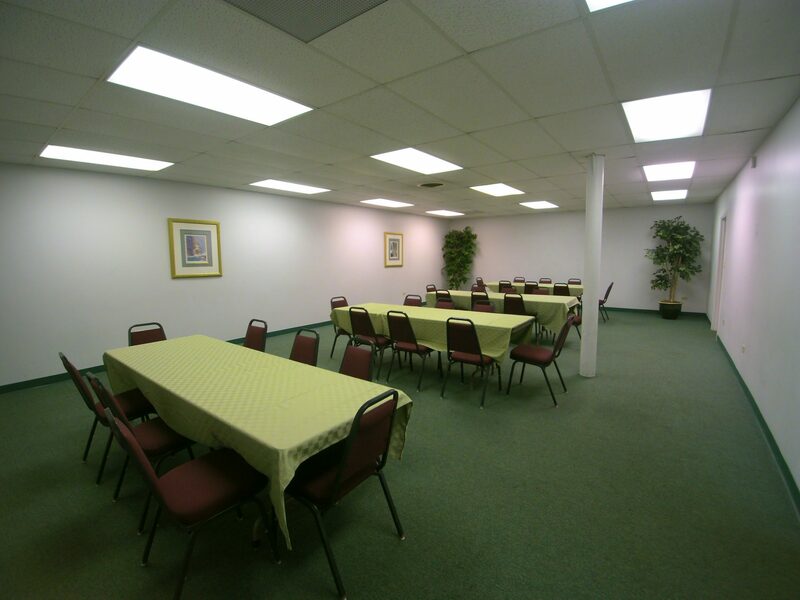 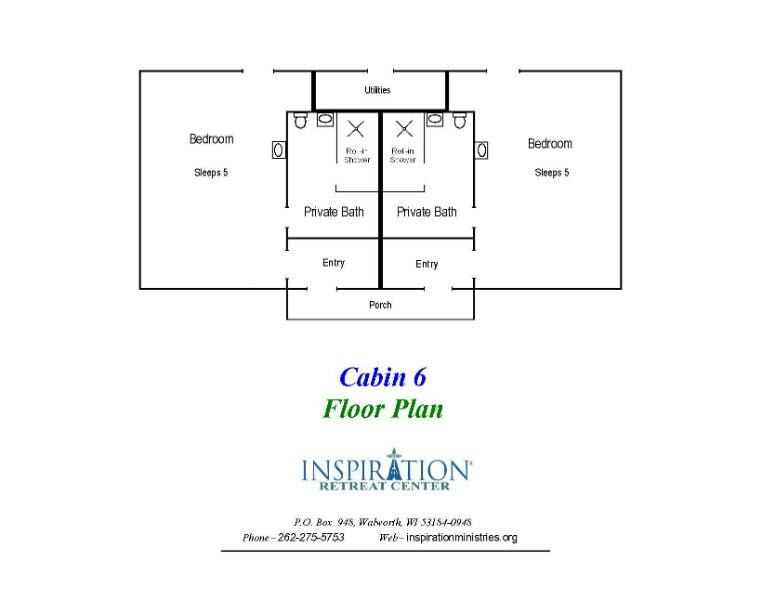 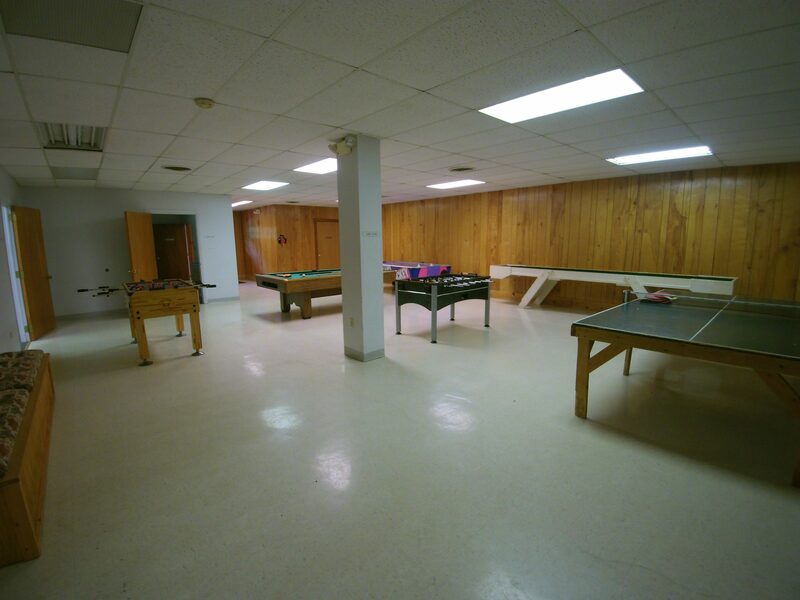 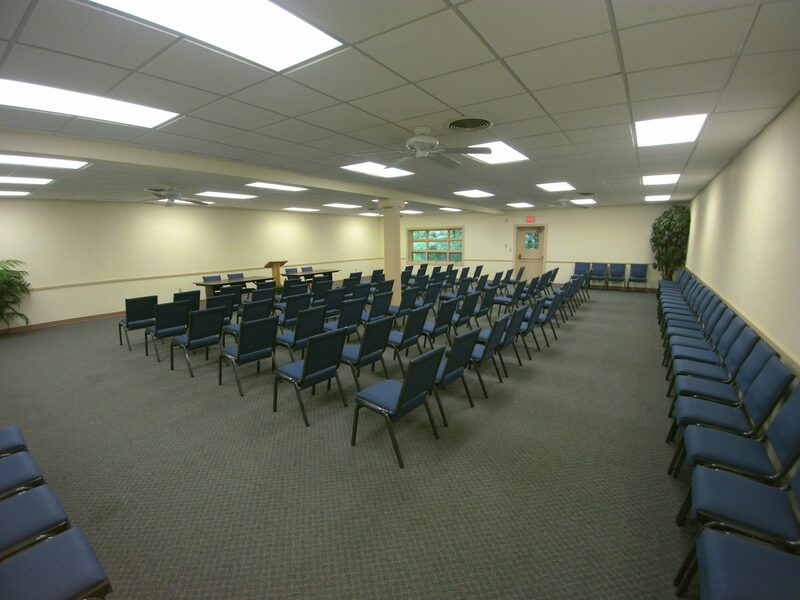 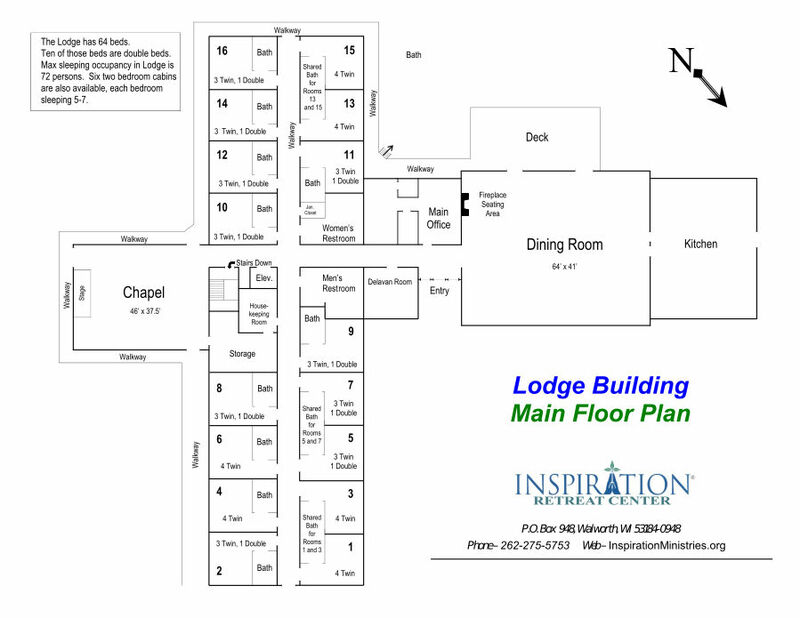 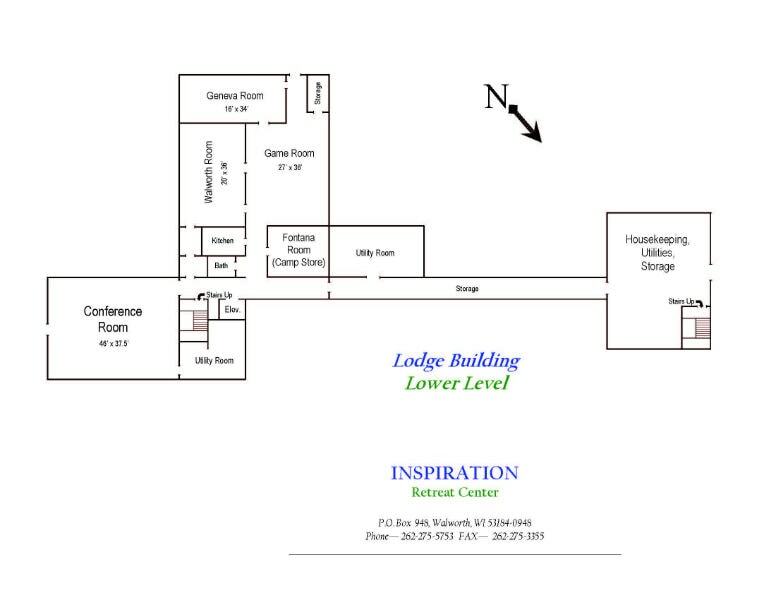 Inspiration Center has comfortable accommodations and pleasant lodging options for groups of up to 140 guests. 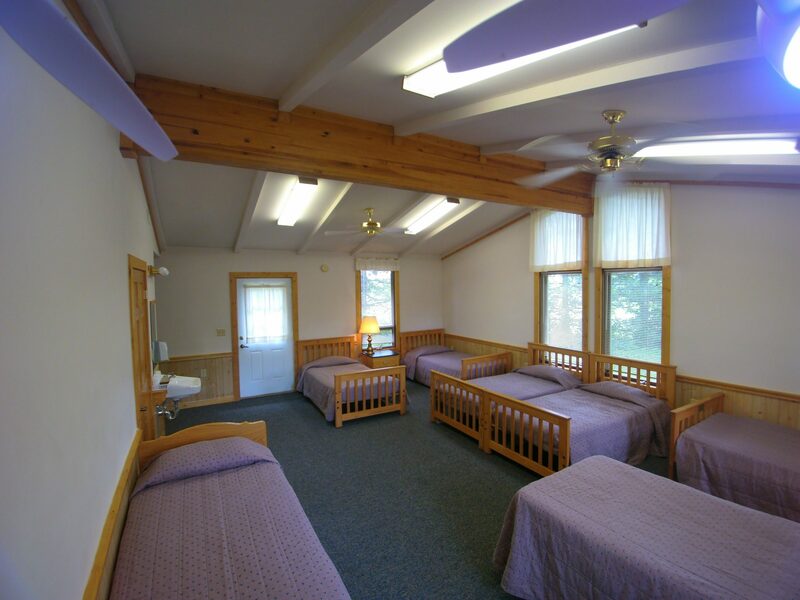 Each room sleeps 4-6 and has individually controlled heat and air conditioning. 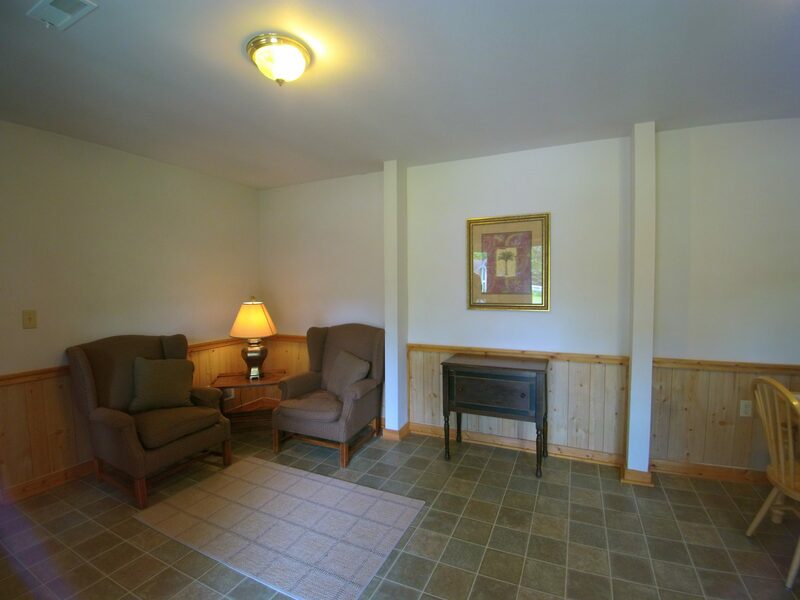 No televisions or telephones in the guest rooms. 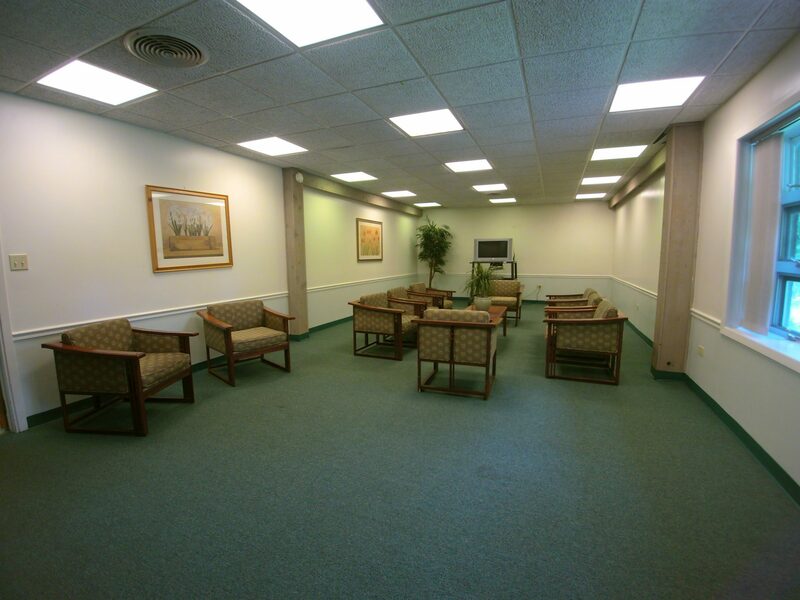 Turn off cell phones, laptops and other devices to renew and refresh. 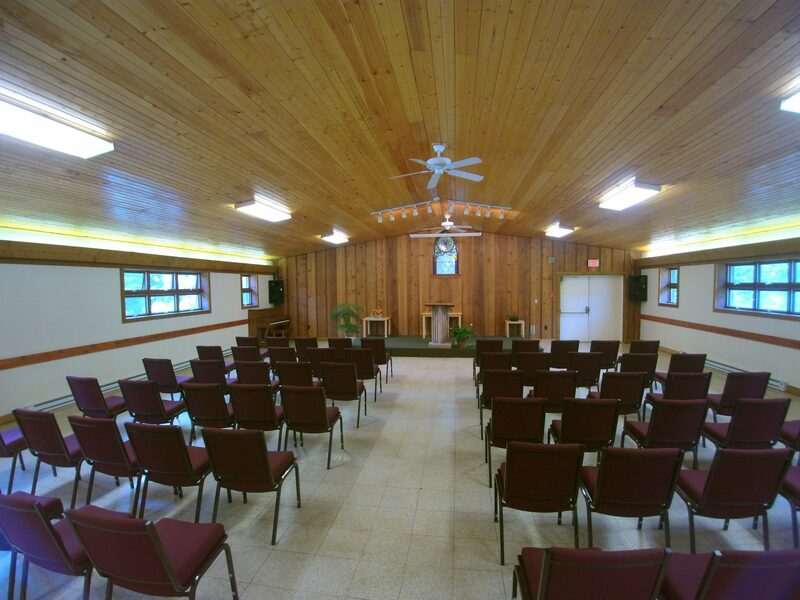 Wifi is available if needed. 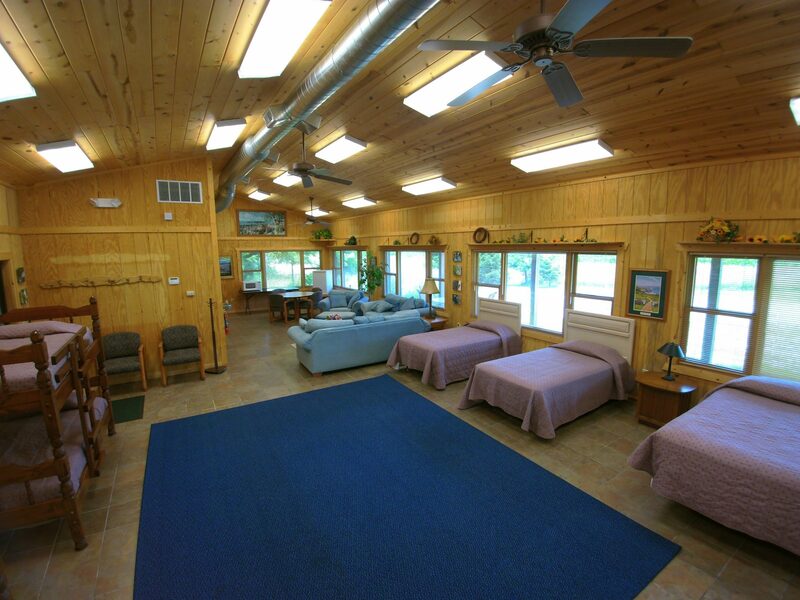 Lodge – Our rooms have twin and double beds with private and semi-private bathrooms. 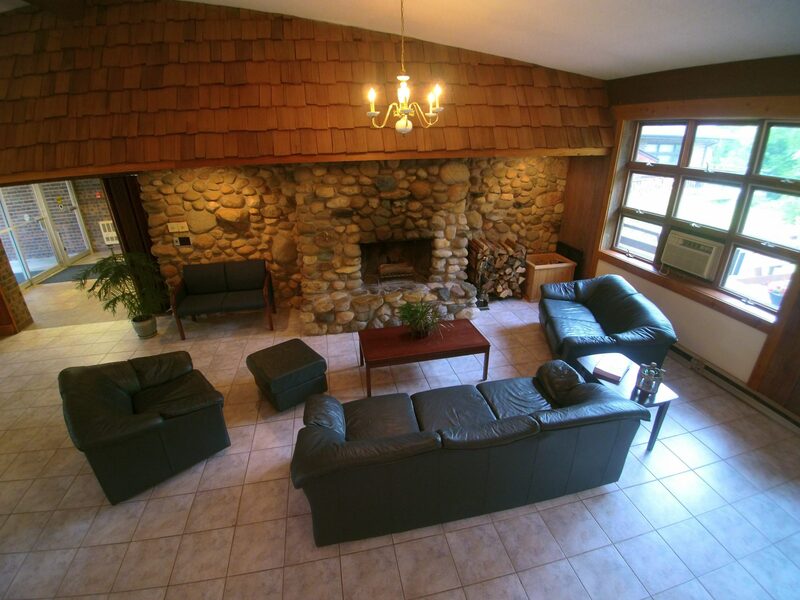 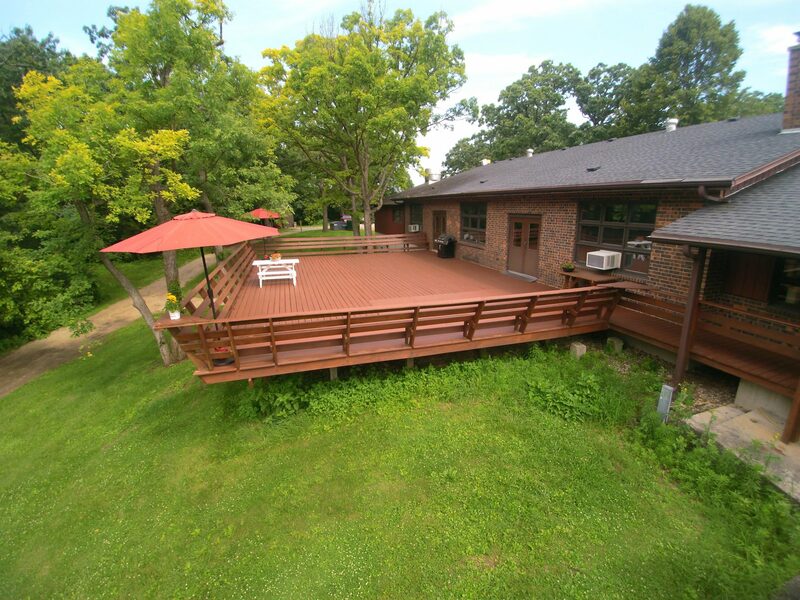 The rooms have a pleasant view of our grounds. 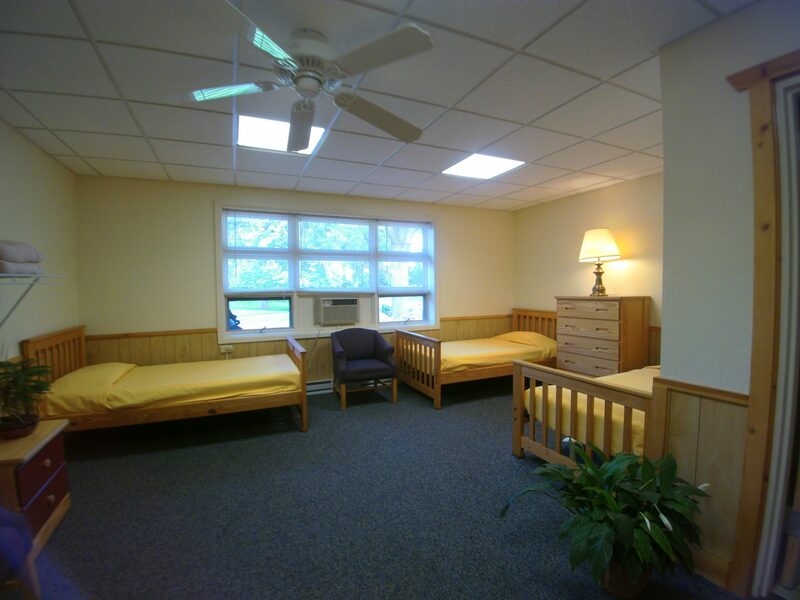 Each room has individual climate control. 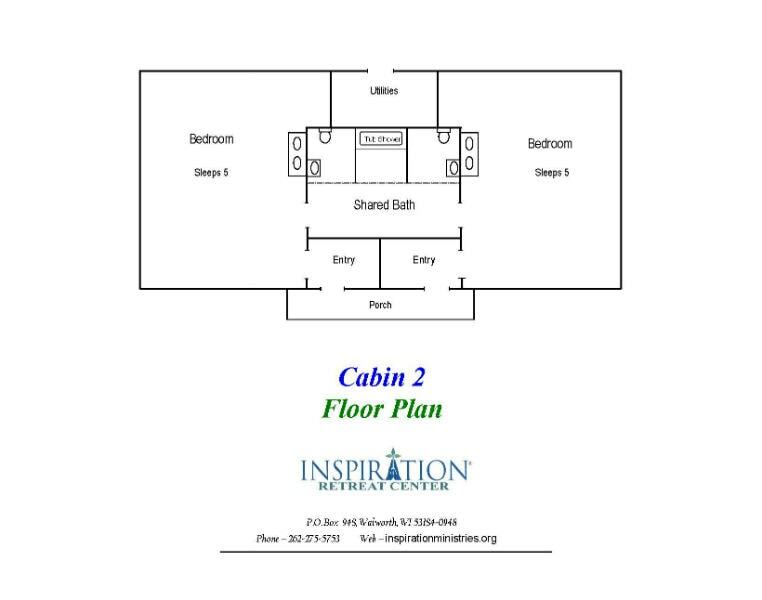 RV Sites – The sites are designed for self-contained RVs with full hook-ups for water, electric, and sewer in a quiet location.